At FrontSeat Group our motto is to Always get the job done the first time! So we take our services to clients very seriously, to make sure they leave happy and fairly impressed. 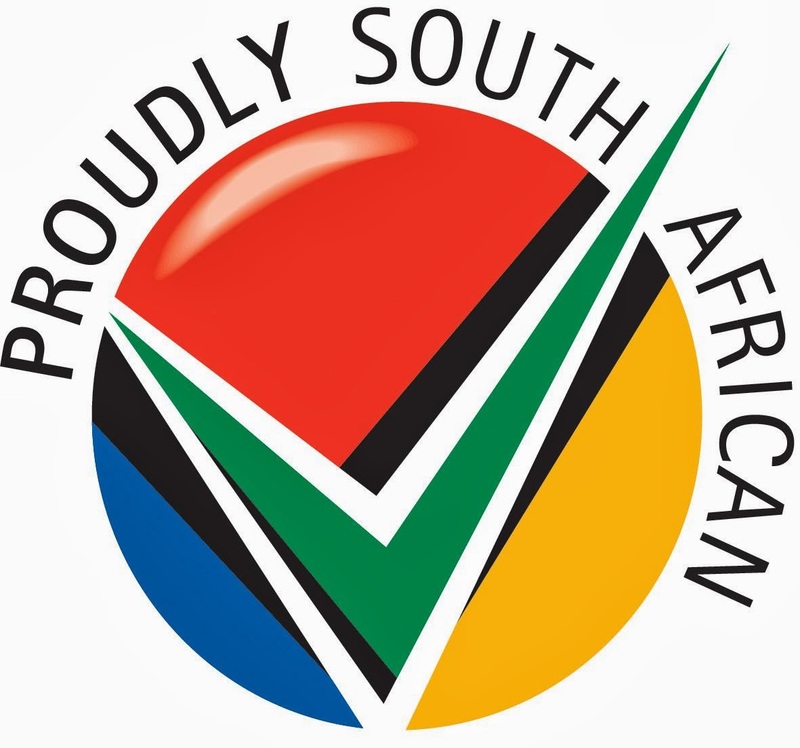 We are a proud South African company focusing on signage of almost any kind to outdoor branding and media of all sorts. True to our name, we take the front seat when it comes to our services offered, taking so many projects upon us with only a staff of 30 people, BRANDING IS OUR NAME AND RESILIENCE IS OUR GAME! !